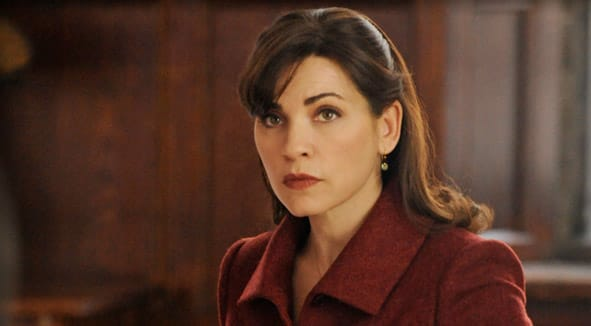 Alicia went from distracted to very focused on "What Went Wrong." She now wants to be on track to be a partner. 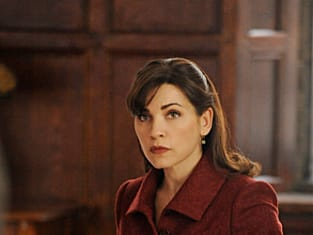 The Good Wife Season 3 Episode 11: "What Went Wrong"